OPPO Ph recently launches OPPO F7 Youth, a midrange smartphone with top-notch performance, the F7 Youth is equipped with AI (Artificial Intelligence) technology and inherited the same Helio P60 Octa-Core processor that is 80% faster than current smartphones in its price range, while maintaining 4GB RAM for multitasking and 64GB of storage, at an affordable price of Php13,990. It is available for pre-order starting May 28. The F7 Youth is a more affordable option to consumers who prefer to experience the latest smartphone features at an affordable price of Php13,990. 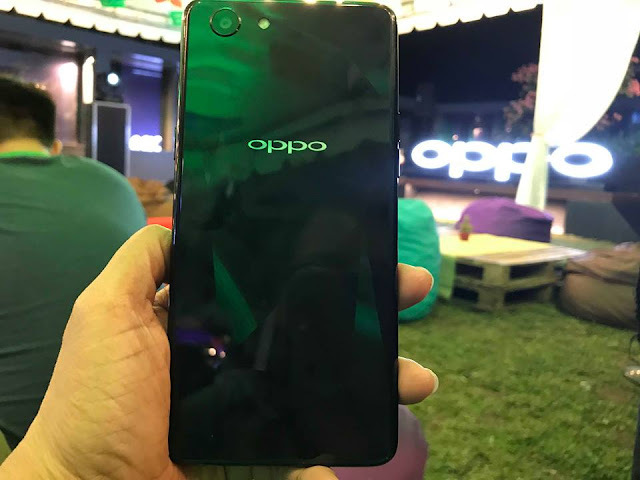 The OPPO F7 Youth’s front camera carries the A.I. Beauty Technology 2.0 that the OPPO F7 takes pride in. 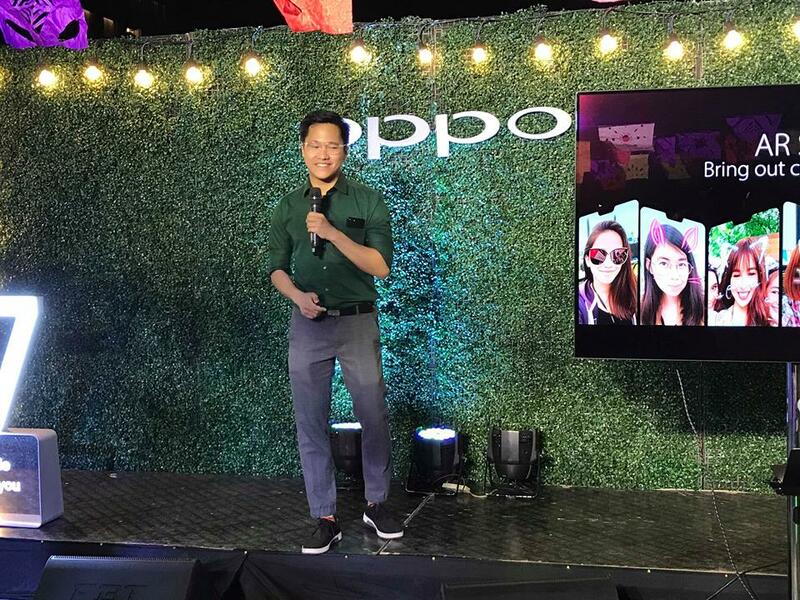 Likened to a personal beauty artist right at the user’s fingertips, this technology analyzes a person’s features and beautifies each of them with OPPO’s improved facial optimization feature. Its rear camera, on the other hand, comes equipped with 13 megapixels and A.I. Scene Recognition which processes 16 different scenarios being shot in real time, and works to capture the ideal balance of brightness, exposure, color, and contrast. The camera also allows a depth-of-field effect highlighting the main subject for more impressive-looking photos. Representing today’s youth with passion and care for style, the F7 Youth is built to be slim and stylish. Produced with the latest manufacturing and polishing process, the F7 Youth is available in two stunning colors of Solar Red and the special Diamond Black. The Diamond Black cover displays unique triangular-cut patterns that shimmer as they catch light, producing an elegant output like a well-cut diamond. More than form, the F7 Youth also caters to function with its 6.0-inch FHD+ screen which gives users a highly immersive viewing experience. With its bezels reduced to a razor-thin 1.98mm, the display is maximized while keeping the whole device compact and lightweight for a comfortable, one-hand grip. Not just beauty on the outside, but also powerful on the inside. The F7 Youth’s screen comes with much-improved navigation shortcuts to operate each app more quickly and conveniently. And because the device knows the owner so well, it can identify his or her face with its A.I. Recognition Technology and use it to protect the smartphone with its speedy facial unlock function. Powering the F7 Youth is the world’s first 12nm A.I. processor to make each task work at peak efficiency, resulting up to 80% faster processing power than previous smartphones. It is also backed up by a massive 4GB RAM for effortless multitasking and app-switching, while its 64GB ROM (expandable up to 256GB) will give you substantial storage for the user’s favorite content. Its large 3,410mAh battery, complemented by a smart A.I. battery management system, ensures 15 hours of continuous usage for a whole day of charge. 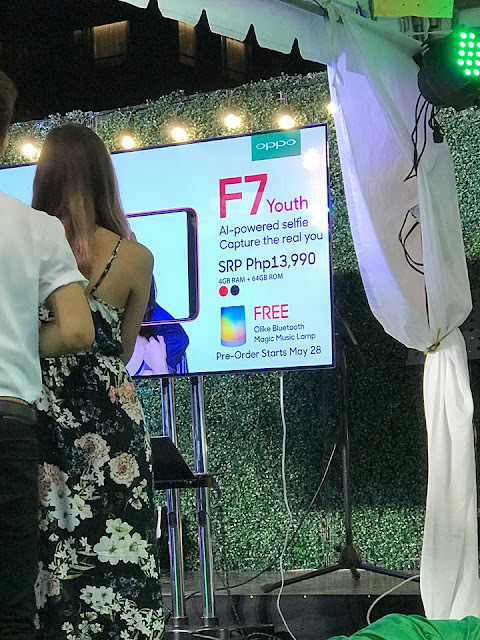 Retailing for only PHP 13,990.00, the OPPO F7 Youth will be accepting pre-orders in all OPPO authorized stores nationwide from May 28 until June 1, 2018. Customers who avail of the pre-order will be entitled to a free Olike Magic Music Lamp bluetooth speaker. 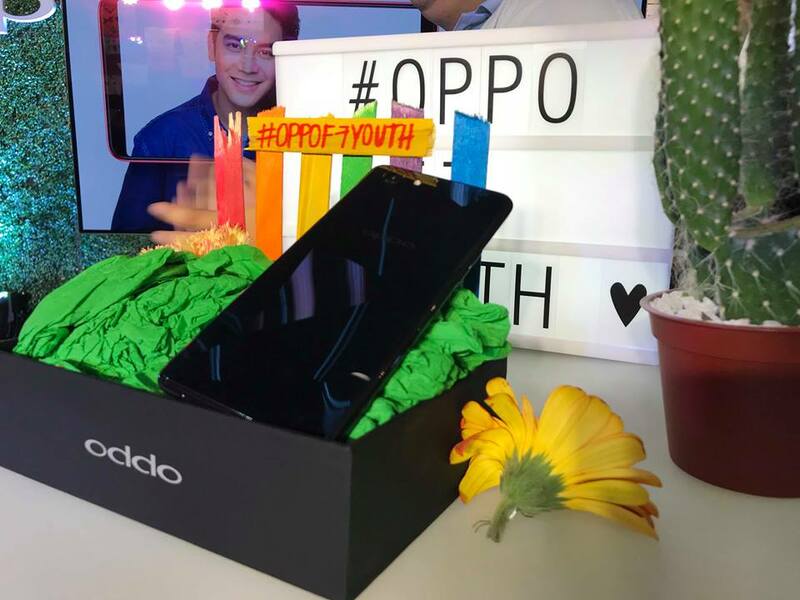 Additionally, the OPPO F7 Youth can also be availed via Home Credit in 6 months 0% interest, or via 6 months 0% interest credit card installment. 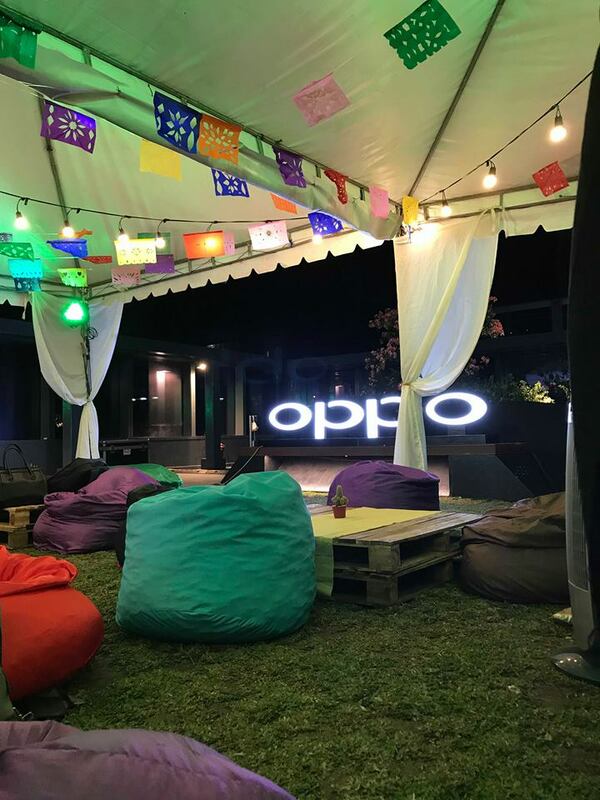 For more information on OPPO’s exciting products and activities, like OPPO Philippines’ official Facebook page (link) and follow @OPPOPhilippines on Twitter and Instagram. OPPO Philippines’ Brand Marketing Director Jane Wan and Public Relations Manager Eason de Guzman showcase the stylish, powerful, and affordable OPPO F7 Youth.